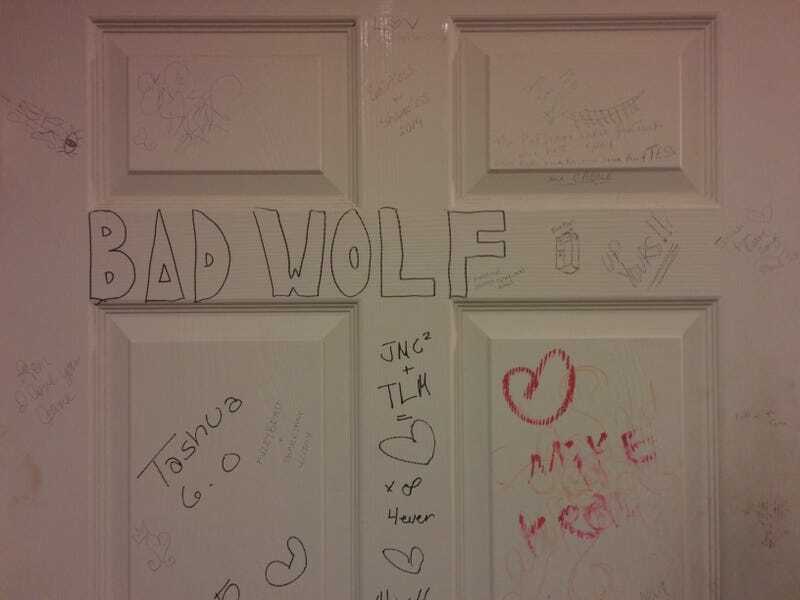 Whovians have tagged the bathroom at The Spotted Cat. Damn hipsters. That music, though. It was good. An actual spotted cat. He did not wish to be petted. Damn hipster. Hipster cafes in Terms are the same as all hipster cafes, except with nicer service. Not pictured: the dinner buffet at Lil' Dizzy's which was stupid good.